Description 27025 Lyric Theatre, Loew's Inc. Feb. 24, 1947. Shipler Comm. Photograph #50123. 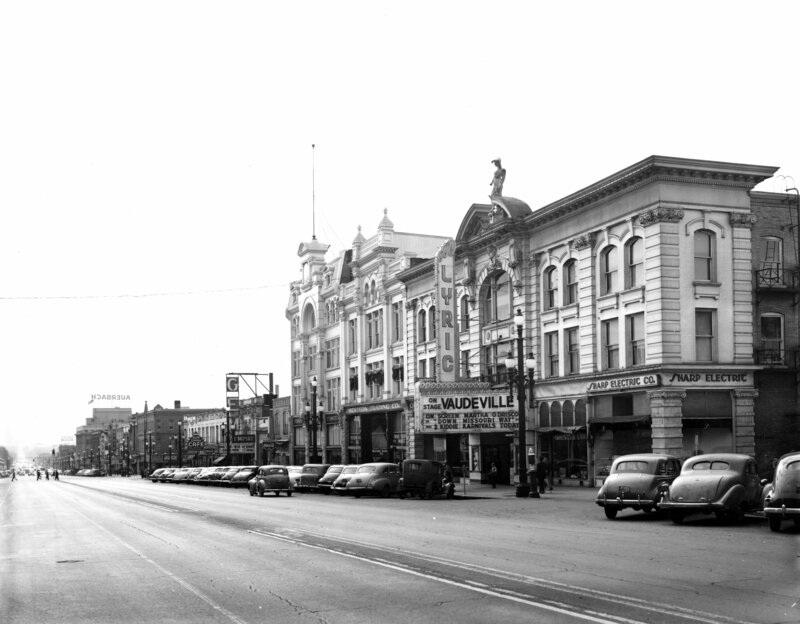 Original Orpheum Theatre then called 'The Wilkes" The Playhouse, Lyric, Promised Valley Playhouse.